know what to expect when they keep coming back, and they know what to recommend to their friends. But too many businesses end their experience at the sale, when in reality they should be focusing on those recommendations and referrals. You are always looking to improve how your business takes care of your customers to earn repeat business and referrals, but how do you do that? 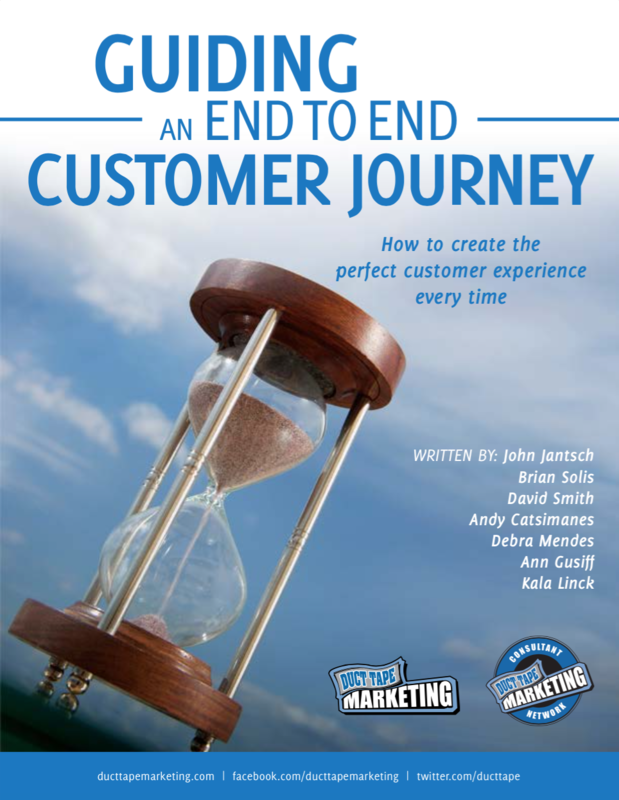 Begin by thinking about the customer journey, and try to improve every step along the way. Download your free Customer Journey eBook here.